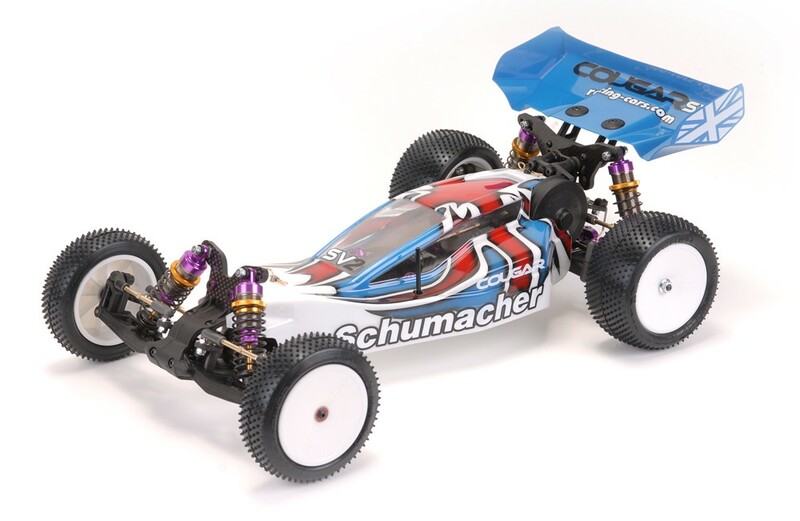 Moving forward from the successful Cougar SV, winner of the British Off Road Nationals, Schumacher have raised the bar yet again. The NEW SV2 is lower, sleeker and above all faster! It now includes a hard anodised, laser etched, alloy chassis, a new heavy duty differential, transmission bearings and driveshafts. Using the mid-motor position, ultra compact design, perfect centre line balance and revolutionary constant radius steering system the Cougar SV2 is sure to be a winner. The Cougar SV2, take it up a level! 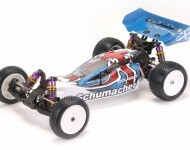 The Cougar KR, designed for dirt, designed to dominate!